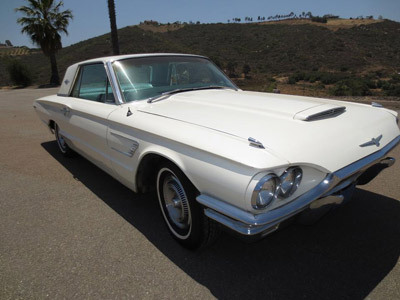 1965 Ford Thunderbird Coupe V8. Mostly originaly paint apart from one corner on the front fender. 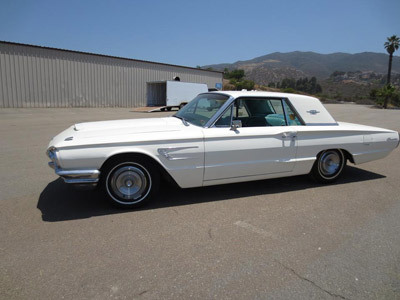 The interior is very nice and runs and drives like it should. 69k original miles, new tires, just had a small service. 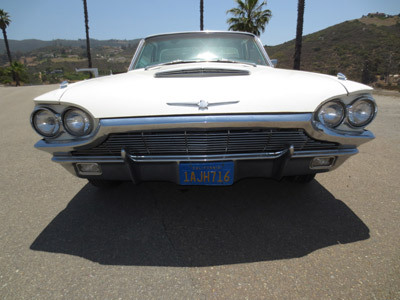 This car is an original california blue plate car, and has lived in california all it's life.The car has both power steering and power brakes. Please have a salesperson contact me about (Stock No. 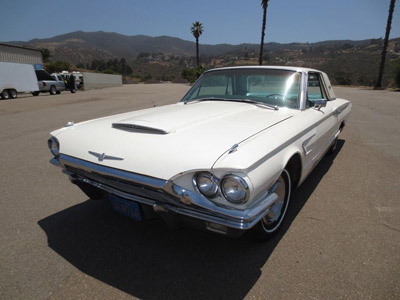 21960031) 1965 Ford Thunderbird Coupe V8.